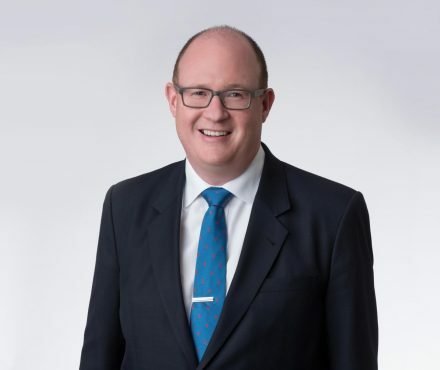 As a partner at Lindsay Kenney LLP, Chris Martin has broad litigation experience in a variety of corporate commercial matters, including resolving contractual, corporate governance, shareholder and partnership disputes. He has appeared as counsel in all levels of court in British Columbia as well as the Federal Court of Canada. As an experienced employment lawyer, Chris represents employers and employees in wrongful dismissal and discrimination matters. In his practice, he successfully acts for clients who have been injured in motor vehicle accidents, and who have sought compensation from ICBC. Prior to joining the firm in 2002, Chris received his Bachelor of Arts in Political Science from the University of Victoria in 1997. In 2001, he graduated from the University of British Columbia with a Bachelor of Laws, and was admitted to the British Columbia Bar in 2002. Chris is a member of the Trial Lawyers Association of BC. Chris also volunteers on the Board of Directors for Big Brothers Big Sisters of Langley. Chris was born in Vancouver, and while growing up he enjoyed playing a variety of team sports. However, to the amusement of his teammates and playing companions, he still plays recreational softball and golf. He and his wife have two young daughters who occupy his free time and entertain him endlessly. 2011 01 21 BCCA 31 Jakubcak v Dr. R. A. Melnyk Inc.
2010 09 28 BCSC 1360 Kinzie v. The Dells Holdings Ltd.
2009 04 15 BCSC Jakubcak v. Dr. R. A. Melnyk Inc.
2008 03 06 BCCA 101 Romfo v. 1216393 Ontario Inc.
2008 03 04 BCCA 106 Romfo v. 1216393 Ontario Inc.
2008 01 18 BCCA 45 Romfo v. 1216393 Ontario Ltd.
2007 12 04 BCSC 1772 Romfo v. 1216393 Ontario Inc.
2007 09 14 BCSC 1375 Romfo v. 1216393 Ontario Inc.
2006 11 08 BCSC 1648 Romfo v. 1216393 Ontario Inc.
2006 04 05 BCPC 0158 Nicholson v. Richmond Cruiseship Center Inc.